Kelly Road Builders is headquartered in the beautiful and historic city of Birmingham, Alabama. 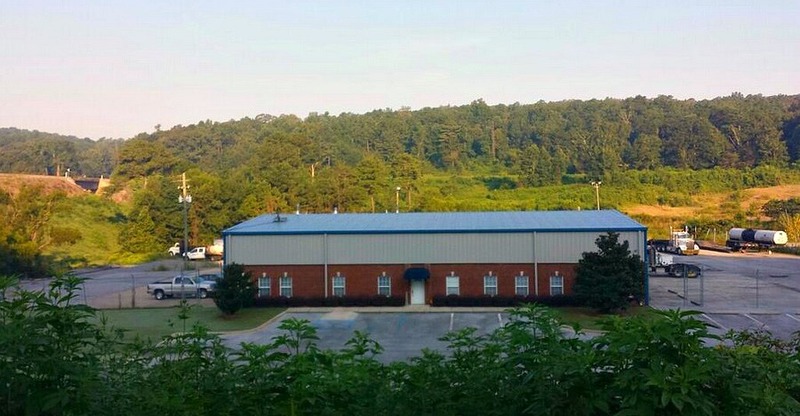 From this central location, we are able accommodate a range of projects, large or small, throughout the Southeast. Please call our office to speak with a Kelly Road Builders associate during normal operating hours. You may also use the form below to begin a quick dialog with KRB staff.